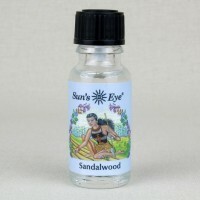 Sandalwood is one of the most beloved fragrances and can be used for meditation or spell work. 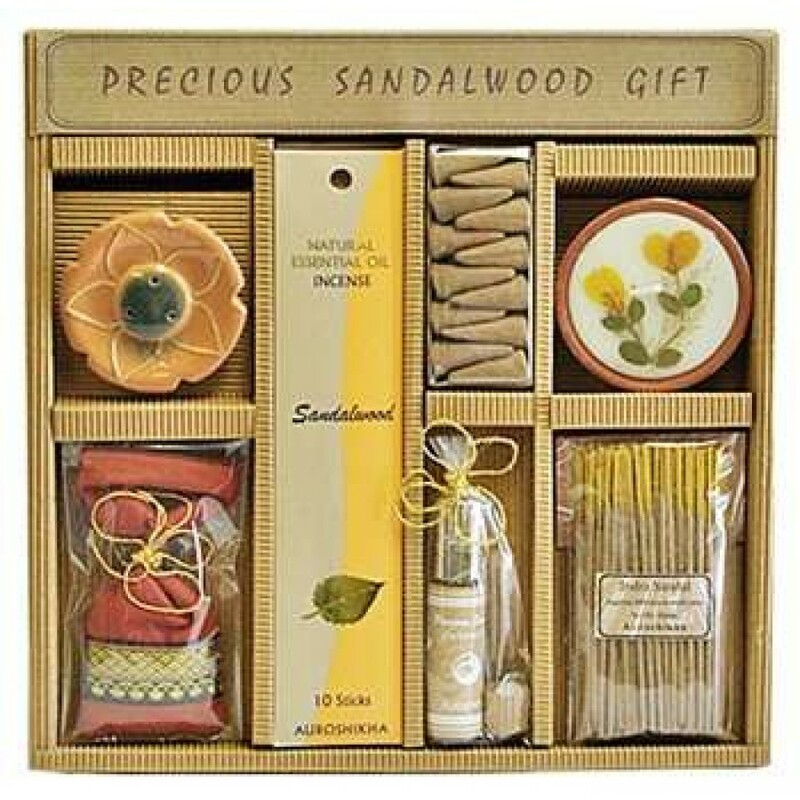 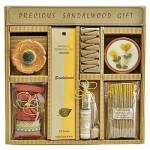 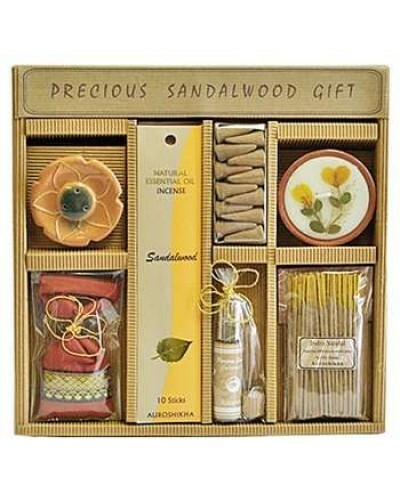 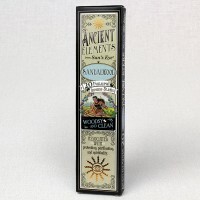 Precious Sandalwood Gift Set includes Incense Sticks, Incense Cones, Perfume Oil, Perfume Sachet, Perfume Candle. 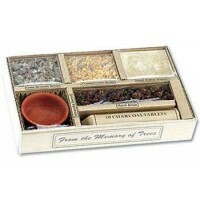 Item Number: OI-AGP02 | Approximate Size (Inches): 8.00 wide x 10.00 deep x 2.00 high | Approximate Shipping Weight: 1.00 lbs.